Leaders from the 14 organizations signed a letter to the top Democrats on the House Judiciary and Energy & Commerce committees. In addition to laying out their reasons for opposing the deal, the groups ask the two lawmakers -- who will become committee chairmen in January when the Democratic majority takes control -- to hold hearings on what such a merger would mean for consumers. The groups say the merger would undoubtedly lead to higher prices for consumers, especially those who rely on both services' pre-paid plans, among the cheapest in the industry. The Communications Workers of America says the merger would lead to the loss of up to 30,000 jobs. “Wireless is one of the few telecommunications markets where we see real head-to-head competition delivering benefits for consumers," said George Slover, senior policy counsel at Consumer Reports. "We need to preserve this dynamic that comes from having both T-Mobile and Sprint in the marketplace, competing vigorously and independently against each other, and against AT&T and Verizon." 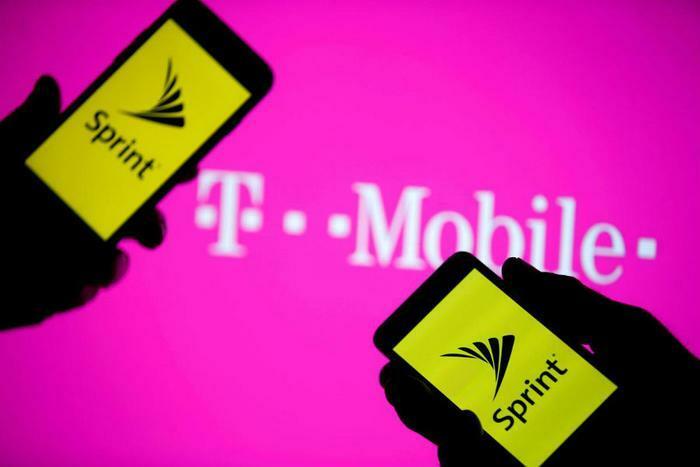 This isn't the first time T-Mobile and Sprint have sought mergers, though never with one another. Most recently AT&T tried to acquire T-Mobile, a deal that was rejected by the Justice Department in 2011.